Good morning/afternoon lovely people on the internet, my 7 happy things are back with an extra squeeze more happiness! I've actually just got back from a trip to Edinburgh to see my friend W who has just moved back up from London. We had such a lovely time catching up and while he was at work in the day I had plenty of time to wander round the city and do some exploring. It's no surprise then that most of these happy things are from my time in Edinburgh so let's get started! 1. 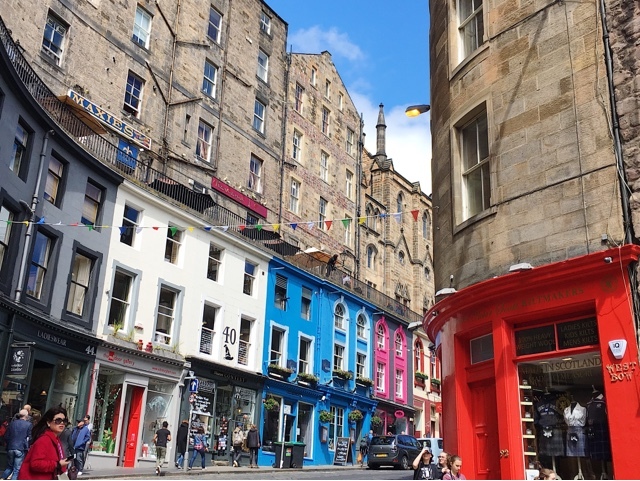 Exploring the Grassmarket: If you have never been to Edinburgh or don't know much about it, the Grassmarket is an area of the city with the most quaint and interesting independent shops and cafes. I spent a happy couple of hours wandering around the old bookshops and I also visited the Museum of Curiosity which is said to be the inspiration behind Diagon Alley in the Harry Potter books. It was crammed full of Harry Potter inspired merchandise and other little goodies. 2. Adventurous Cooking: I love cooking, mainly because I love eating good food. While in was in Edinburgh I actually made us a recipe from the recipe book my flatmates gave me when I left Germany. It was so delicious and not something I would normally make. Feeling inspired, I decided to create my own recipe one night and made a chicken pesto bake with mozzarella and tomatoes. Again, not something I would normally make and since I didn't really have a recipe I was just guessing everything! I think with two clean plates it definitely turned out alright. W also decided he couldn't be beaten on the chef front so made a beautiful cauliflower and chickpea curry from scratch. I don't normally actually like cauliflower so I was pretty sceptical, but combined with some homemade spicy onions it was 10000 times better than a takeaway! 3. 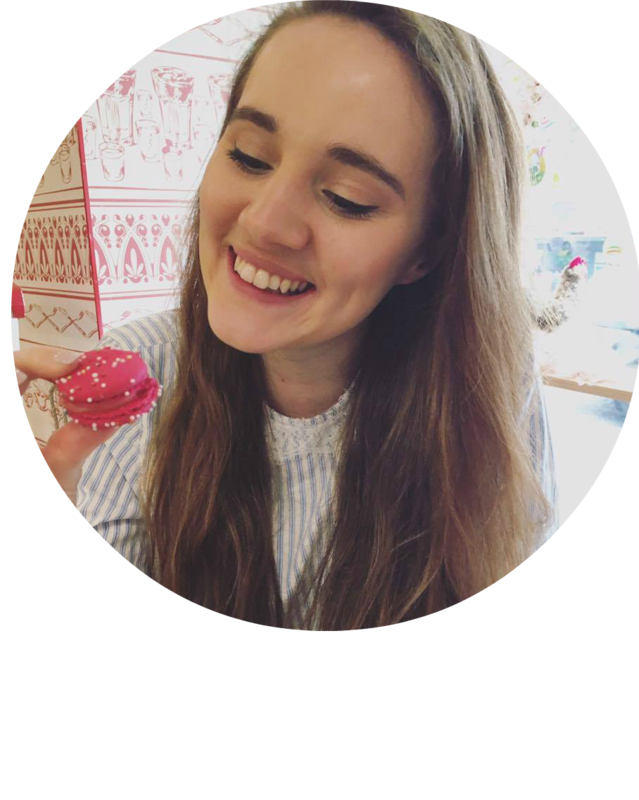 Dirty Dancing: I am signed up to the Edinburgh Playhouse's newsletter which lets you know what new shows are opening at the theatre. When I saw that Dirty Dancing was opening the day after I was supposed to be going home I simply had to stay another night. I love going to the theatre and this show is definitely worth seeing if you get a chance. We both left with big smiles on our faces as it was such a feel good show! The dancing was also incredible! 5. Seeing my Friends: This kind of leads me on to my next happy thing, catching up with all my friends that I haven't seen all year! It's definitely a little strange knowing that you haven't seen a person for nearly a year but thankfully I have just slotted back in perfectly with everyone that I have seen so far! 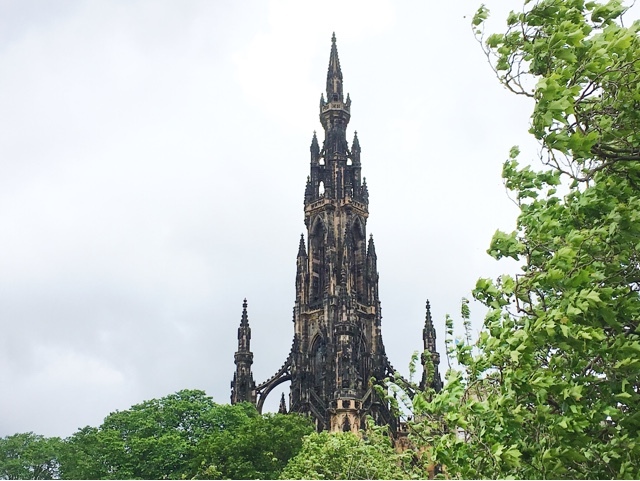 I've been on shopping trips, coffee dates and even a trip to the Botanical Gardens in Edinburgh (which you can read about here!) It's been so amazing seeing my friends again and I am excited knowing how many more happy reunions there are to come! 6. Wedding Photographs: If you have read some of my more recent posts you'll know that a few weeks ago I was a bridesmaid at my Aunt's wedding. I had been dying to see the photographs and it was so lovely to look through them all and relive some of the special moments of the day! I cannot wait to get some of them printed out and find nice frames to put them in! 7. Brunch: While I was in Edinburgh with my friend Bry a few weeks ago at the Botanic Gardens, we decided to check out "Urban Angel" on Hanover Street for brunch. I had the French Toast which was absolutely dreamy and Bry went for the Harissa Beans on Toast which she said were amazing. Hopefully I will be back soon and can actually write a proper post but if you are ever in the area and looking for somewhere for brunch I 100% recommend it! There's 7 of the happiest happy things that have been happening over the past few weeks. My blogging schedule is still a little all over the place because I myself have been a bit all over the place. Once I get settled in to the new flat and start my seasonal job things will settle down. Let me know in the comments what you have been doing recently, I absolutely love reading and replying to them!